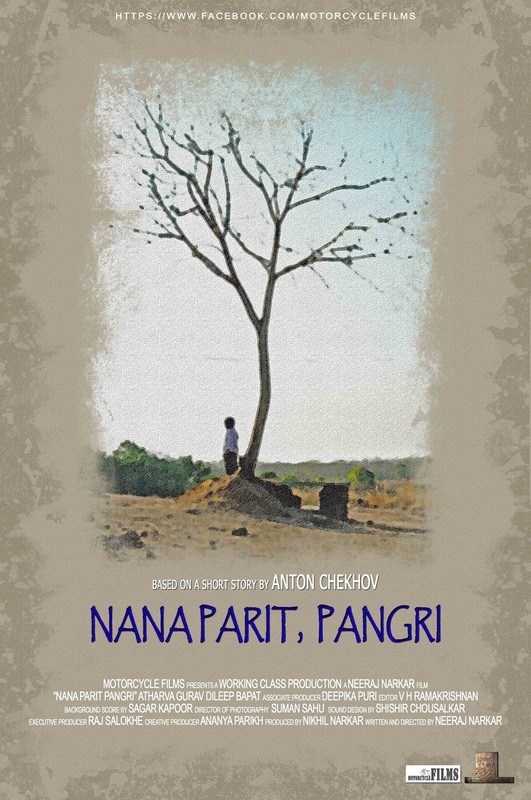 3rd Navi Mumbai International Film Festival NMIFF-2016 welcomes the submission of a Short Film "Nana Parit, Pangri" from India,Directed by Neeraj Narkar. to him. In this film, adapted from a short story by Anton Chekhov, the nine year old Jagu writes a letter to his loving Grandpa, and hopes that Nana will soon come and take him home. As he writes, he dreams of the colourful memories of his life and the people in it, of the life that was and of the life that will soon be. 3rd Navi Mumbai International Film Festival NMIFF-2016 welcomes the submission of a Short Film "Glass" from Australia,Directed by Amy Veach. 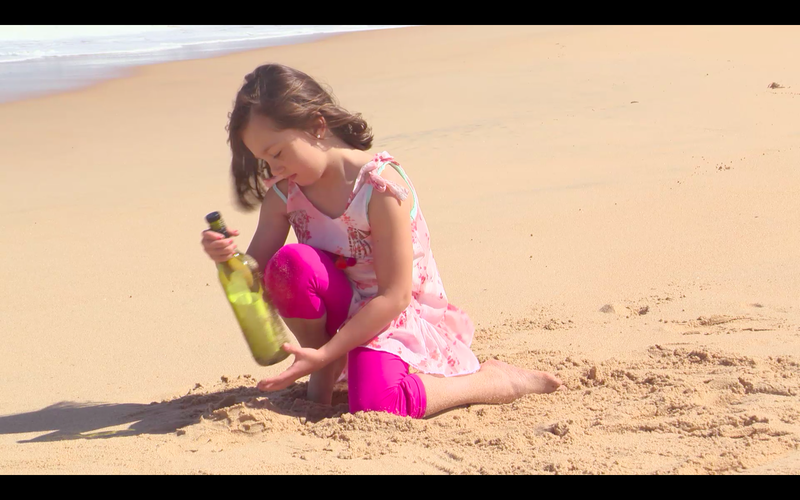 "Glass"is a story about a young girl named Alessandra is estranged from her father who works out at sea. 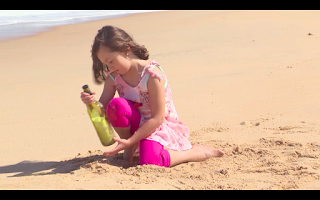 She receives letters from him inside of glass bottles that wash up on the beach. As she gets older, her collection grows. One day, the bottles stop coming. Alessandra's father comes home. 3rd Navi Mumbai International Film Festival NMIFF-2016 welcomes the submission of a Short Film "Wrong Direction" from India,Directed by Vikash Toshniwal. "Wrong Direction"is a story about a young house owner, Abhimanyu Sharma, and a house worker, Dinesh, working under his master for a long time. Abhimanyu goes regularly to office in a rich car but has no one to socialize with except his worker. Dinesh is loyal to his master and does his daily tasks on time daily. 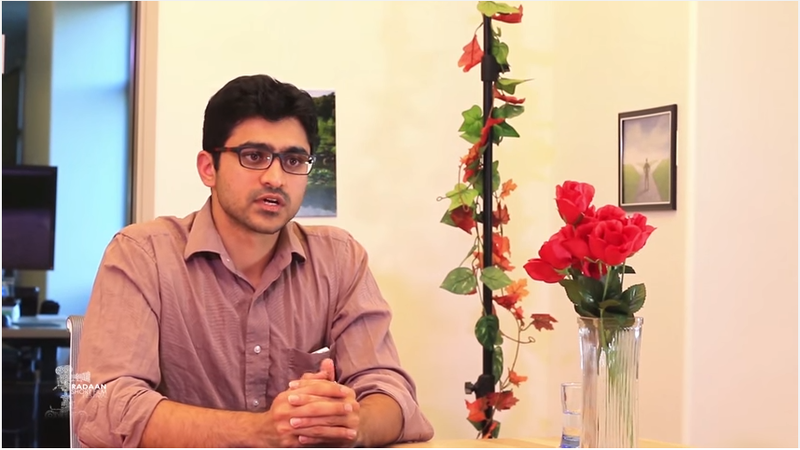 One day, Dinesh goes late to courier office and thus breaking his record of punctuality. But, Abhimanyu cares about him and always gets something for him like t-shirt, restaurant food, etc. But, one fine days things change for Dinesh, as he is tempted to cheat on his master by collecting ₹10 coins without his master’s awareness. But, he does it for the good of his master but even before he gives him that special thing of the medicine (for controlling alcohol and depression) and the only birthday cake his master hits him while he’s wearing the new t-shirt brought by master himself, which is ironical. 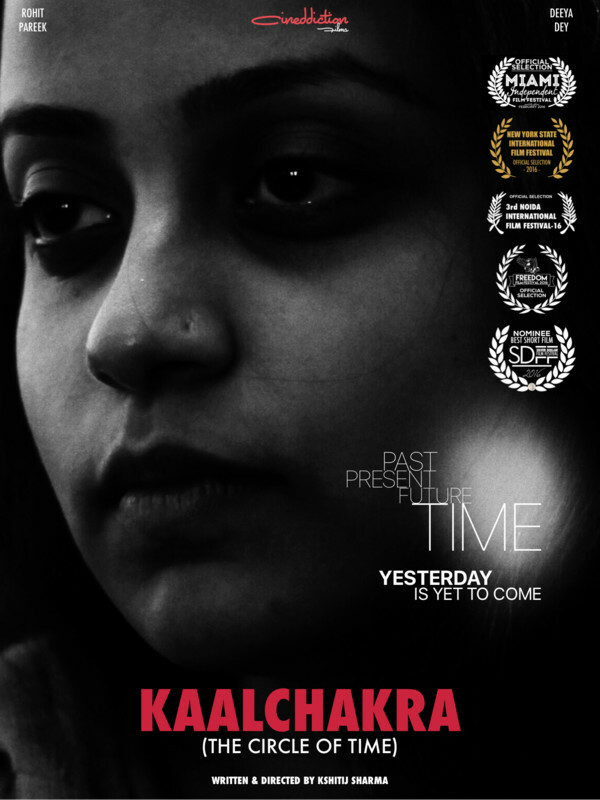 3rd Navi Mumbai International Film Festival NMIFF-2016 welcomes the submission of a Short Film "Kaalchakra - The circle of time" from India,Directed by Kshitij Sharma. "Kaalchakra - The circle of time"is a story about an aging professor Bakshi who having consumed his entire adult life in trying to unravel the mysteries of time-travel,makes a desperate final attempt to prove his theories by organizing a party for time travellers... to be held in the past. 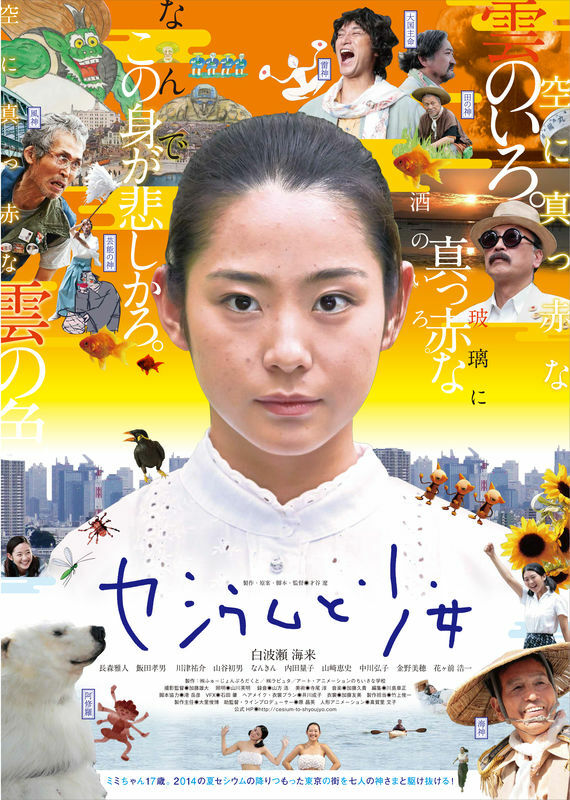 3rd Navi Mumbai International Film Festival NMIFF-2016 welcomes the submission of a Feature Film "Cesium and a Tokyo Girl" from Japan,Directed by Ryo Saitani. 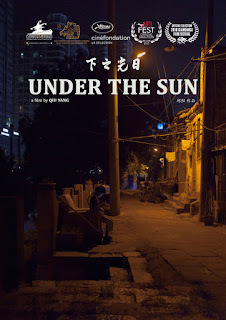 3rd Navi Mumbai International Film Festival NMIFF-2016 welcomes the submission of a short film "Under The Sun" from China,Directed by Yang Qiu. 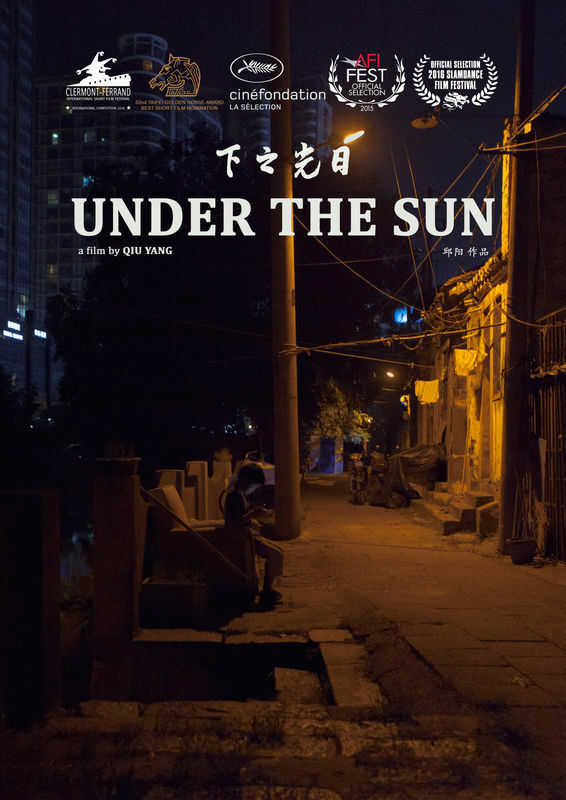 "Under The Sun" is the story about an incident that occured, two families tangled. There’s nothing new under the sun. 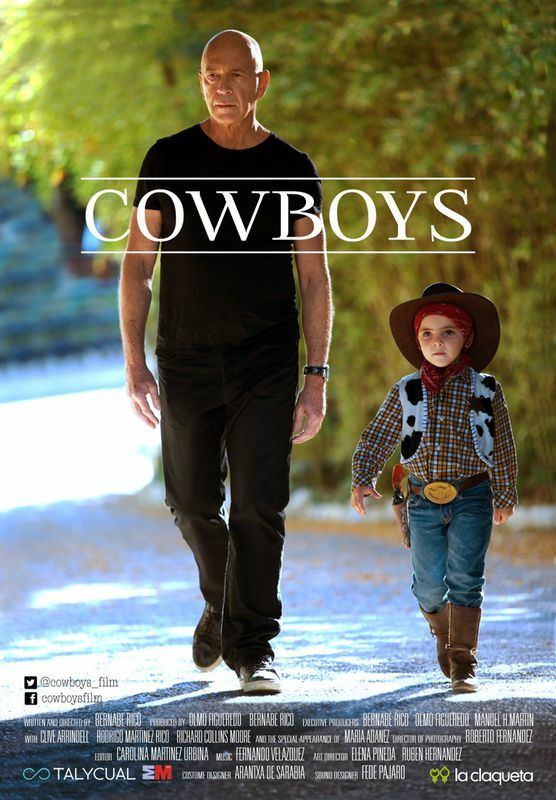 3rd Navi Mumbai International Film Festival NMIFF-2016 welcomes the submission of a short film "Cowboys" from Spain,Directed by Bernabé Rico. "Cowboys" is the story about Martin who is a finished actor, both professionally and personally. He's divorced, has no friends and a son he hasn’t talked to for more than a year. But one fine day he’ll get a working offer his agent will not let him pass: to be companion of a 5-year-old boy in a costume contest at the Amusement Park. 3rd Navi Mumbai International Film Festival NMIFF-2016 welcomes the submission of a short film "New Apple" from India,Directed by Amit Sharma. "New Apple" is the story about a selfish son, who left his recently widowed mother at the airport and sold all her property. 3rd Navi Mumbai International Film Festival NMIFF-2016 welcomes the submission of a feature film "Women are the Answer" from India,Directed by Fiona Cochrane. unique history of Kerala and ‘the Kerala Model’ is outlined, using it as an example of achieving population control in developing countries without coercion. 3rd Navi Mumbai International Film Festival NMIFF-2016 welcomes the submission of a short film "Velai Evanidam?" from USA,Directed by Girish Sreenivas. "Velai Evanidam?" is the story about a cryptic invitation; a puzzling interviewer; and an interrogation unlike any other. Anantapadmanabhan needs a job. Will he get one? 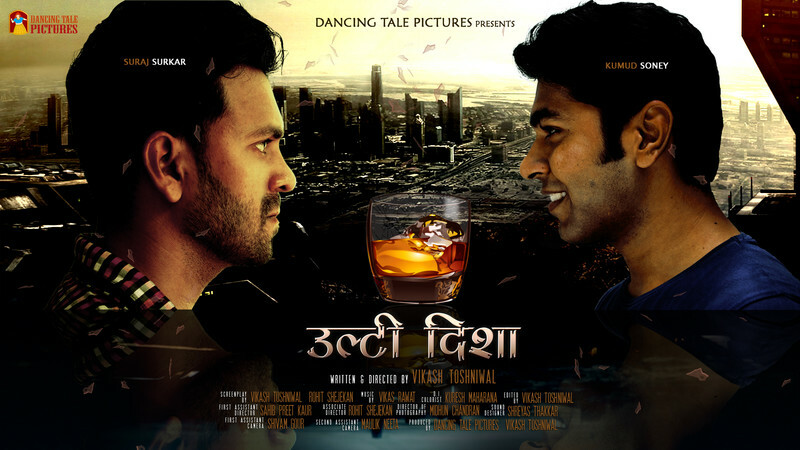 3rd Navi Mumbai International Film Festival NMIFF-2016 welcomes the submission of a short film "Kalank - Stigma" from India,Directed by Amit Narwade. "Kalank - Stigma" is a story about how regressive attitude is fatal to the society, now in the 21st century the walls of castism are still tight, this incidents should be handled by harmony, the hatred emotion in each other cannot be solved by revenge it can only be solved by love. 3rd Navi Mumbai International Film Festival NMIFF-2016 welcomes the submission of a short film "Our perfect world" from USA,Directed by HR Mariana. "Our perfect world" is the story of Alice and Jack, two lovers who are isolated, of their own will from society seeking to build a perfect home, end up being victims of their intolerance, and the house that turns against them. The house, like a parable of society or the environment resists being indifferent to them. Over time, it transforms its suffering of being invisible into punishment and ends up becoming an extension of its inhabitants. The lovers and the house are different sides of intolerance, and the symptoms that characterize it: desire for perfection, fear, violence, anger, resentment, hatred and revenge. 3rd Navi Mumbai International Film Festival NMIFF-2016 welcomes the submission of a short film "That’s My Boy" from India,Directed by Akhil Sathyan. 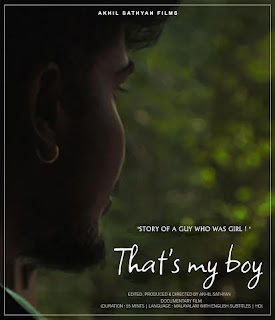 "That’s My Boy" is the story of life of Sonu, who strongly disagrees to believe that his gender is the biological one. Sonu was born a girl but he always knew that his physical body and mental identity were at odds with each other. Amidst all adverse circumstances and a very poor social background Sonia flew towards her goal of defining a synergetic relationship between her body and mind, which finally made her a ‘him', Sonu. 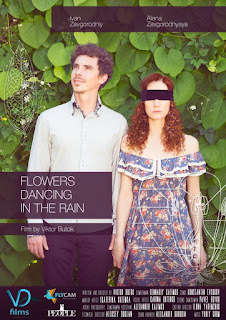 3rd Navi Mumbai International Film Festival NMIFF-2016 welcomes the submission of a short film "Flowers Dancing in the rain" from Ukraine,Directed by Viktor Butok. 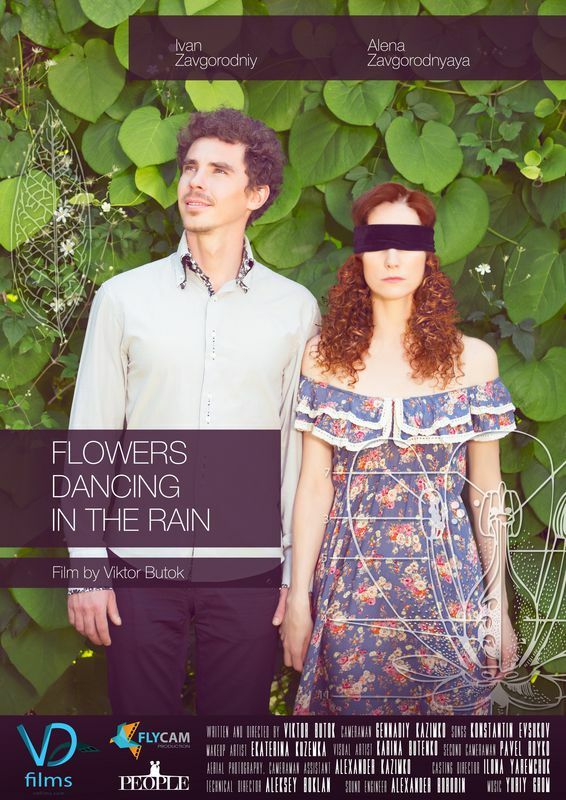 "Flowers Dancing in the rain" is a story of a blind girl who discovers unusual aspects of the world through the eyes of an eccentric musician, until she, herself, obtains the ability to see everything on her own. 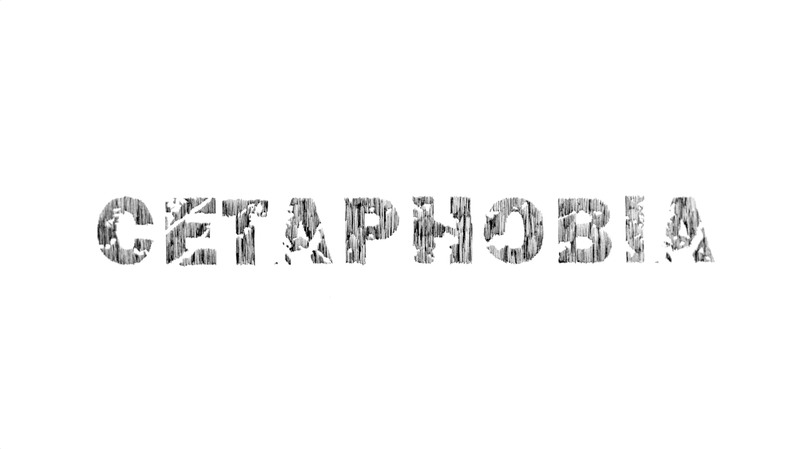 3rd Navi Mumbai International Film Festival NMIFF-2016 welcomes the submission of a short film "Cetaphobia" from Australia,Directed by Erin Coates and Anna Nazzari. 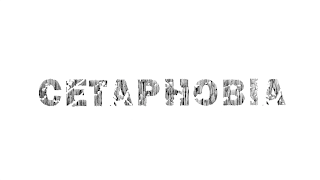 "Cetaphobia" is a Ghost Story set in the coastal town of Albany, which traces the haunting and ultimate misfortune of a married couple troubled by a whale spirit. The obscure and ambiguous spirit is an unsettling remnant of the Port City’s once viable whaling industry. Its presence is awakened after the wife, who is a scrimshander, starts inscribing on the only remaining evidence of its life: a tooth. This action unleashes a dark and cetaceous force which possesses the scrimshander and her husband and draws them back to the site of the Cheynes II, the sunken wreck of the whale chaser, where they are eventually overcome by a disconcerting and unknowable horror. 3rd Navi Mumbai International Film Festival NMIFF-2016 welcomes the submission of a feature film "L'invention de l'année 2016-The Invention of the Year 2016" from France,Directed by Seban Jean. 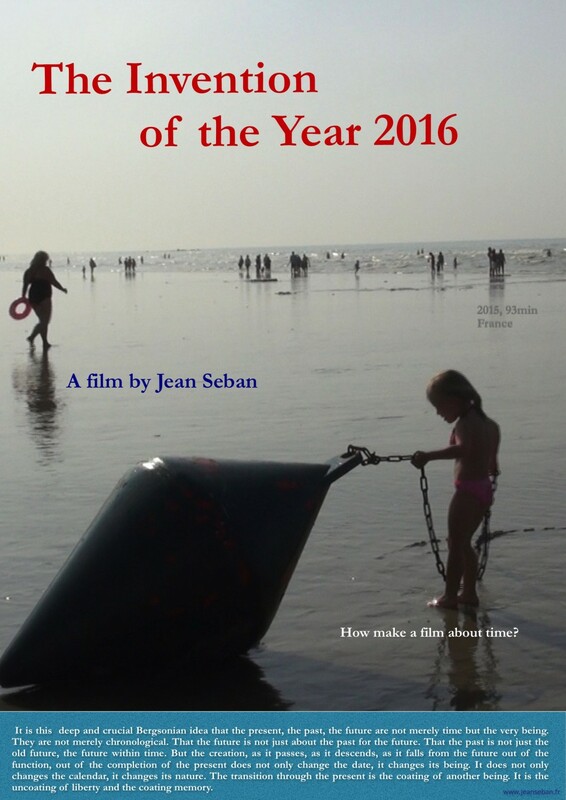 "L'invention de l'année 2016" is a story that shows us how to make a film about time.